The emergency department providers in the country have recognized that they have opportunities to improve their services and care for those patients who present with dementia. 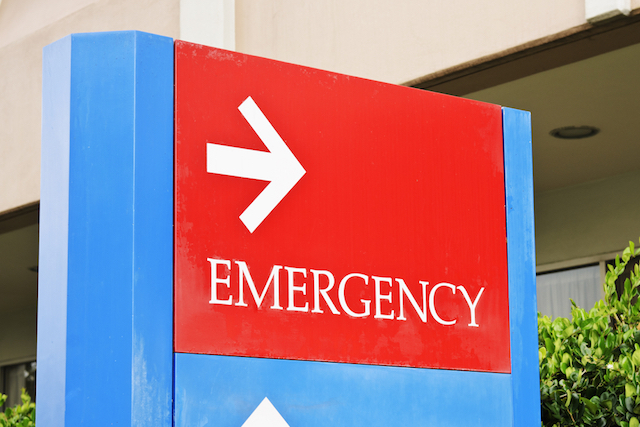 While an emergency department is perceived as a place for life-saving care, more routine care is often delivered there for individuals of all ages. What about an emergency department visit for a senior with dementia that lasts 12 hours or more. Assuming that the senior is ill and that they are in a new environment, the stress of the illness, the noise, lights, strangers, cold environment and bells and whistles of all of the equipment is distressing. When an individual with dementia is distressed and uncomfortable, one of the ways that they react is by demonstrating behaviors. This might be agitation, verbal aggressiveness, physical aggressiveness or a wish to depart the unfamiliar setting. If lab or diagnostic tests or specialty consultation is necessary, the time frame is prolonged even more. No one leaves the emergency department without at least some essential testing. No one wants to be stuck with a needle. When one is incontinent how do we get a urine specimen with some dignity? As emergency department providers, we sometimes do not recognize or implement individualized strategies. However, those with dementia or cognitive impairment and their families and caregivers are really as much are patients as those seeking our care and treatment. They are pivotal team members that need to be included in decision making. Do not hesitate to reach out to me if you need further information about assisting your loved one in the emergency room.